With High Elms Tree Surgery you can rest assured you are in safe hands. 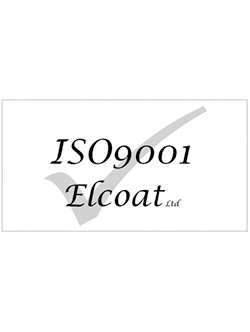 Our professional reputation is outstanding within both our residential and commercial clients. We operate 365 days a year, 24 hours a day, (offering an emergency service) utilising a vast array of specialist machinery, maintained at our own workshops. 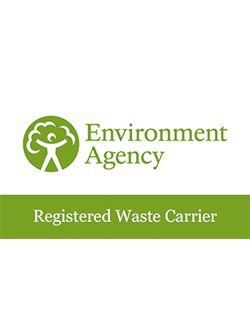 Please see our Health and Safety page for details of our £10 Million Public Liability Insurance, Environmental Waste Carriers licence and other relevant certificates and documents. All of our staff are fully qualified with the National Proficiency Test Council (NPTC) and have many years’ experience. 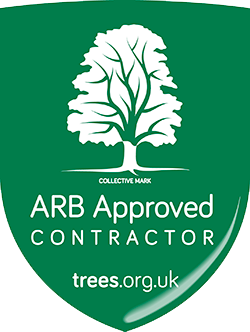 As an Arboriculture Approved Contractor, we are also CHAS & SAFE Accredited and our staff are CRB Checked and hold CSCS cards.